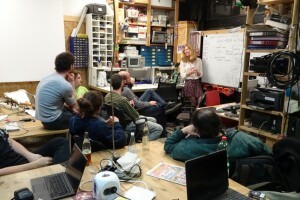 Mary Ward from Counter Culture Labs in Oakland, California is currently visiting Graz. 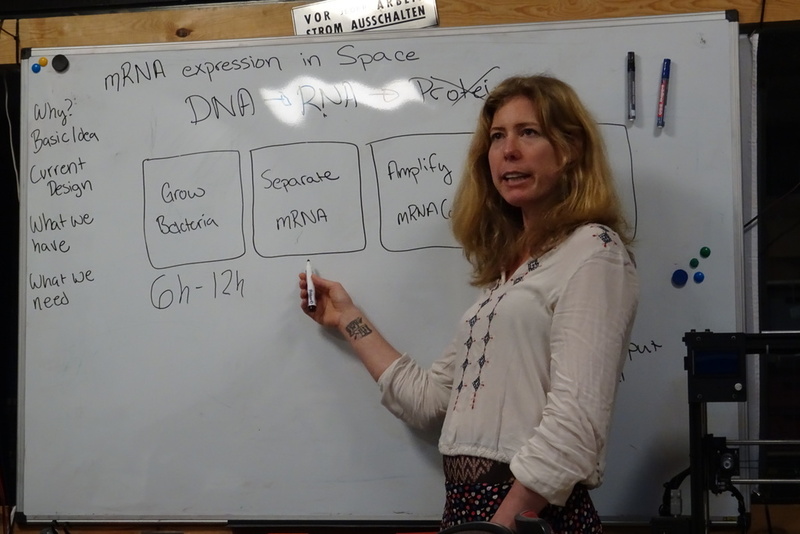 Today she gave a talk @ realraum about her idea of doing microfluidic mRNA assay in space. 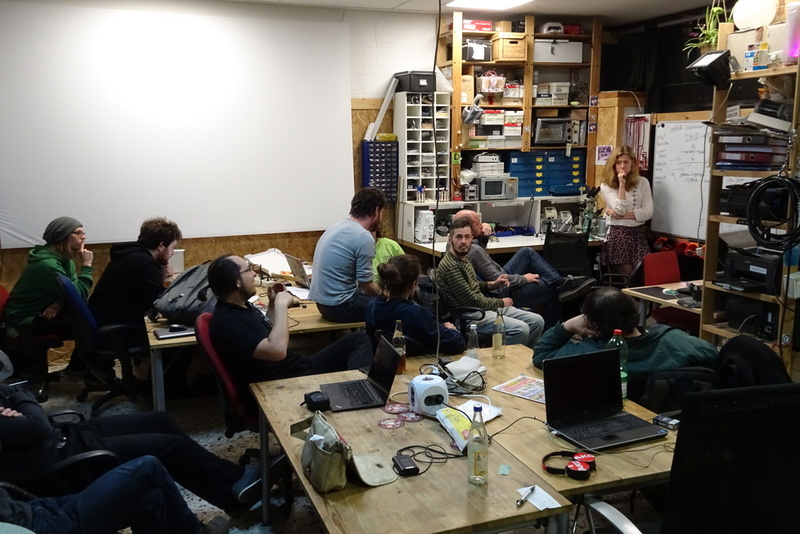 Those were some really great ideas and nice example of putting existing stuff together to make even more exciting stuff. Slime Mold - Physarum polycephalumWhat a lovely look :-) In my opinion, one of the most comfortable lab organism for biohackers! Just finished! Small Portable Laboratory Power Supply for wide range of input voltages and several different power in plugs including two types of USB plugs.